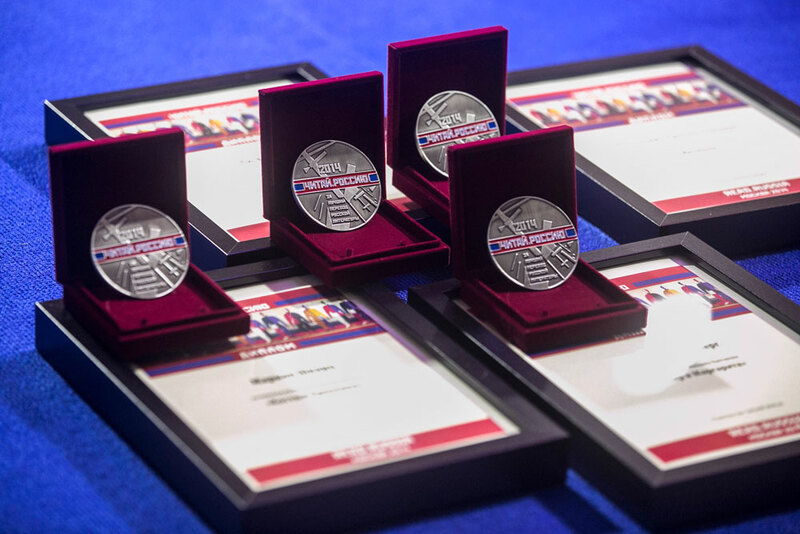 The winner in each category is presented with a special Read Russia medallion. A total of 28 translators from 18 countries have been provisionally nominated, with the final shortlist to be announced mid-August. The organizers of the Read Russia Prize, the biennial award aimed at popularizing Russian literature and encouraging foreign translators and publishers of Russian literature, have announced the longlist for the 2014-2016 season on July 25. The prize is given to a translator or a group of translators for the best translation of a prose or poetic work from Russian into a foreign language and published within the last two years. The main prize is 5,000 euros ($5,700) for the translator (or group of translators) and 3,000 euros ($3,400) for publishers to cover costs. 1.Selma Ancira and Fondo de Cultura Económica for the translation of selected stories by 20th-century Russian writers: Marina Tsvetaeva, Boris Pasternak, Alexander Blok, Nikolai Gumilev, Osip Mandelstam, Ivan Bunin, Mikhail Bulgakov and Nina Berberova (Mexico).